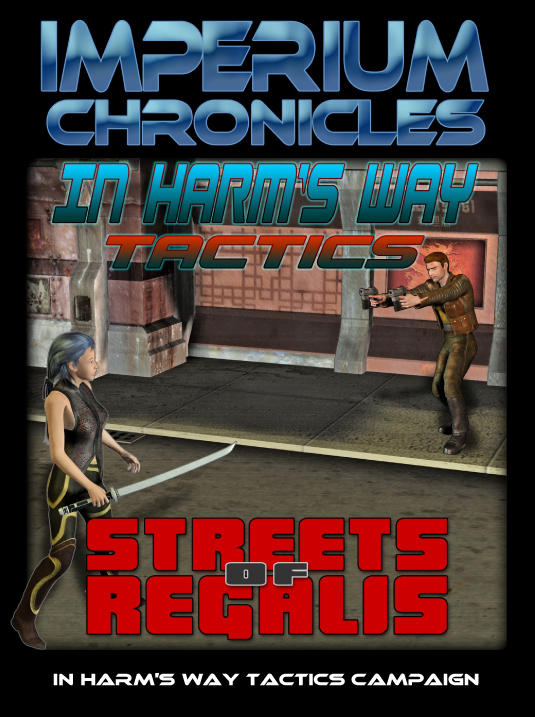 Streets of Regalis is a campaign setting for In Harm’s Way Tactics, the turn-based tactical combat game. In a massive expansion of the original game, Streets of Regalis introduces players to the capital city of the Imperium, including three separate districts with distinct missions and factions. 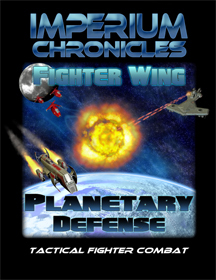 With this new campaign, characters can enjoy hours of gameplay in the Imperium Chronicles universe. 19 Locations with associated scenarios. Over 100 pages of content! 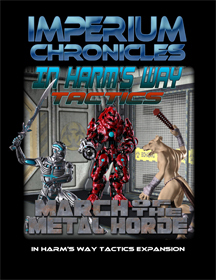 If you like In Harm’s Way Tactics: Streets of Regalis, try the expansion March of the Metal Horde, which you can buy individually or as a bundle. Posted in Expansions, Supplements, Wargames.